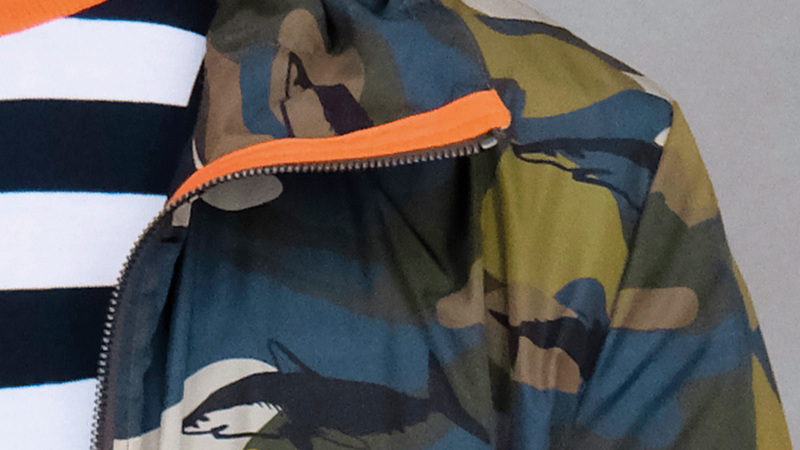 The brand is continuing its 40th anniversary celebrations with a special project presenting a capsule collection, developed in collaboration with South African biologist and photographer Chris Fallows that puts sharks in the spotlight. For years the famous photographer has been capturing images of sharks with the aim of making the public more aware of the need to protect our wildlife. 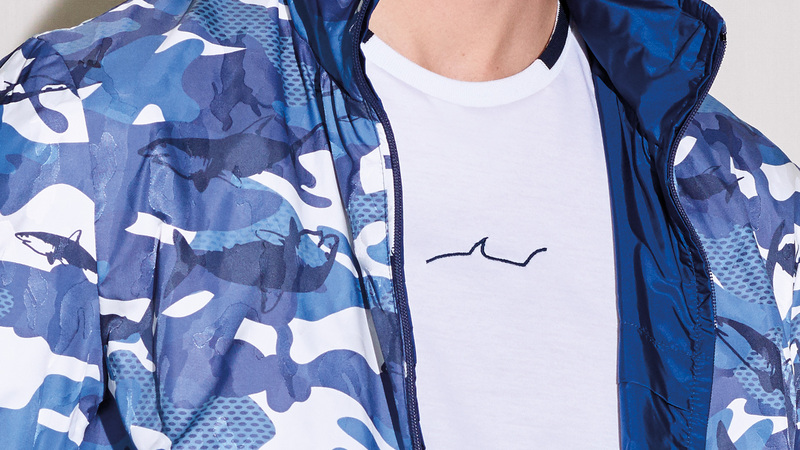 Based on a snapshot he took in the waters off South Africa, Paul&Shark has graphically revisited the subject of this photo by creating an exclusive pattern for a transeasonal capsule collection. Help us to improve our collections! Submit your ideas and suggestions. Each month, an exclusive P&S garment will be given away for the best suggestion received. Become a member of the P&S Club! Join the Club and start earning miles and a host of other benefits.